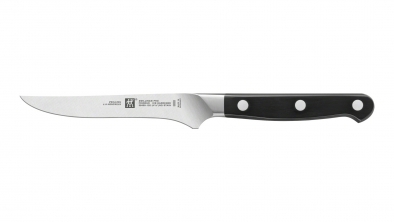 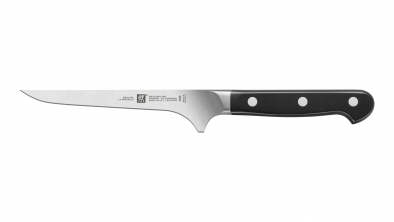 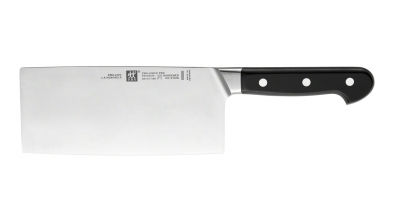 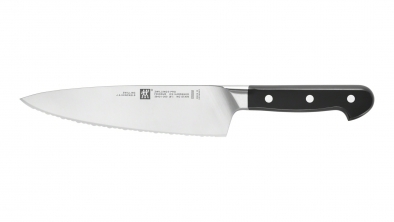 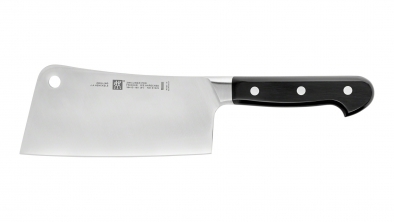 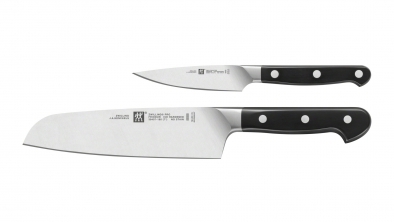 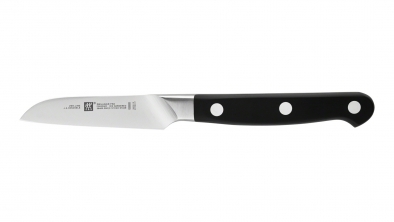 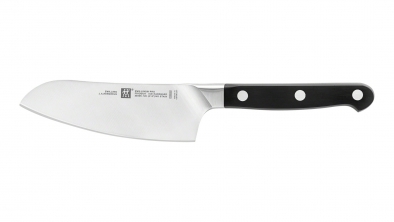 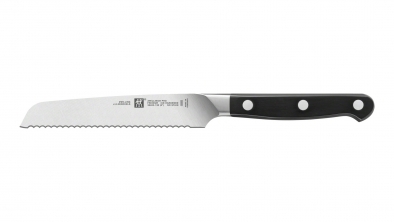 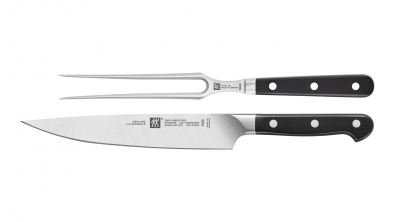 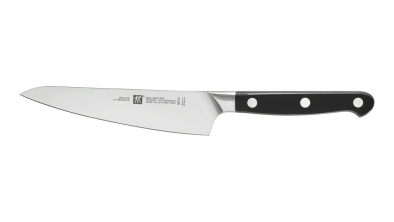 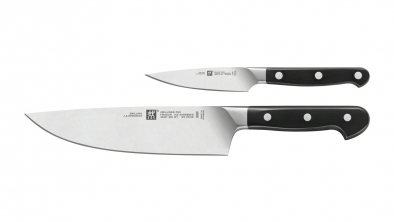 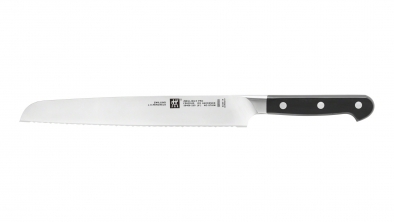 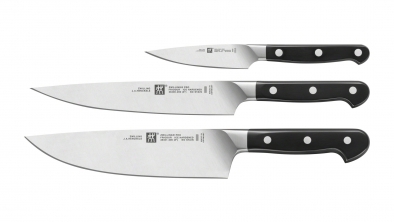 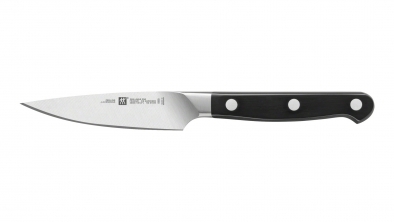 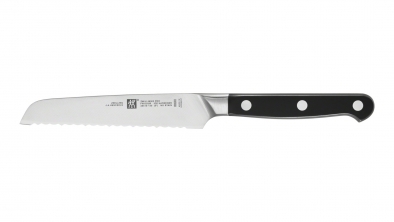 ZWILLING's V-Edge sets the standard for chef's knives. 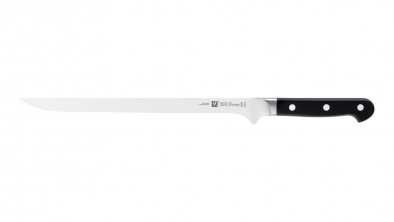 The stable cutting edge, with an angle perfected to approx. 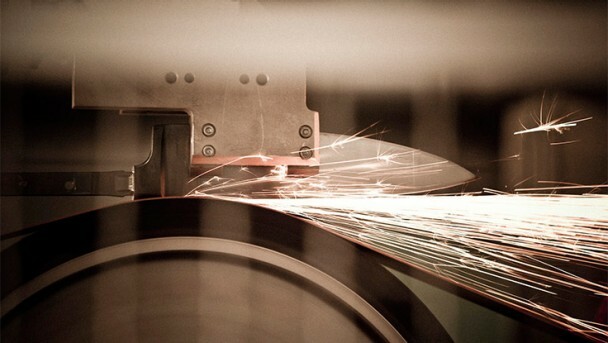 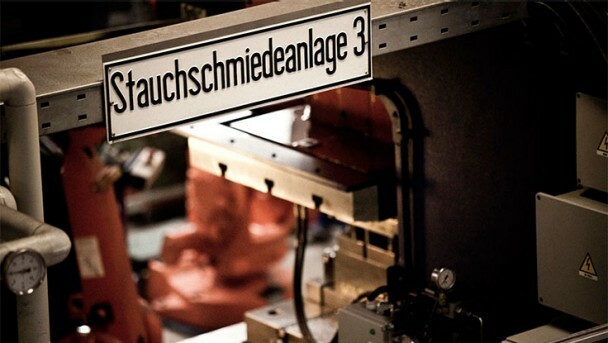 30° (15° on each side), guarantees outstanding cutting performance to meet the most exacting demands. 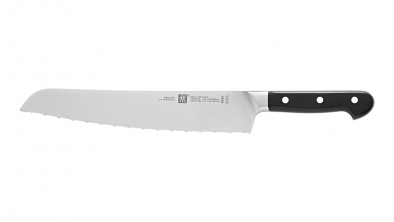 The sharp angle delivers a much-improved initial sharpness, thus making cutting even more enjoyable. 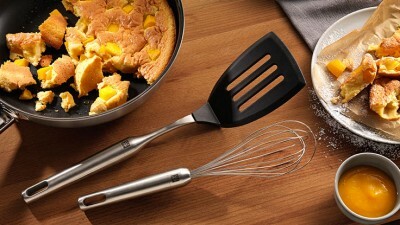 Thanks to its V-edge, the knife glides effortlessly through food. 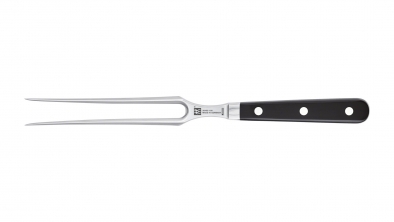 A professional kitchen classic. 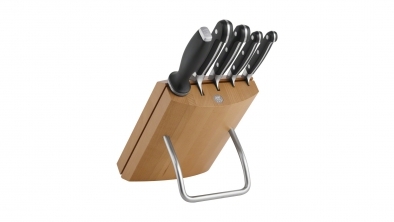 The handle's three-rivet design with continuous tang is strikingly well-balanced. 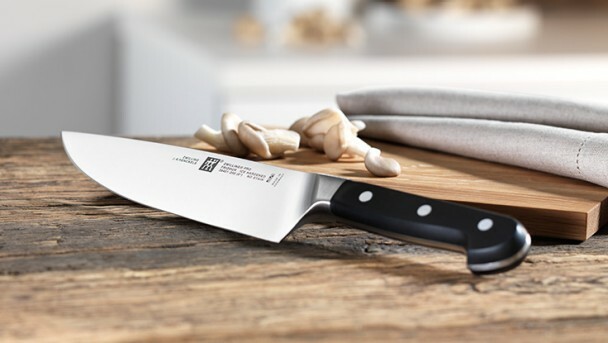 The ZWILLING Pro Collection was designed for ZWILLING by the internationally-renowned Milanese architect and designer Matteo Thun. 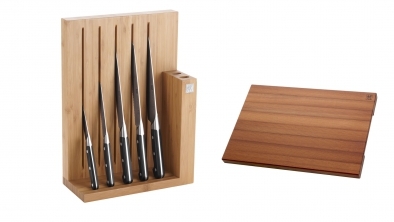 The collection combines proven design techniques with innovative elements while focusing on form and function. 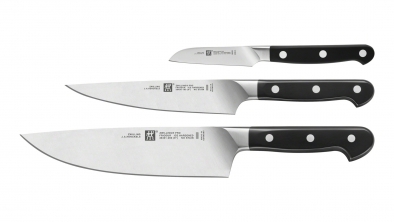 ZWILLING Pro knives focus on the essentials. 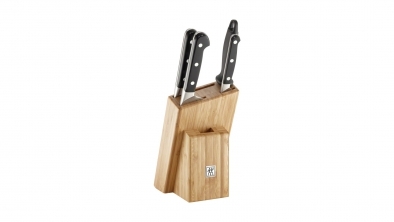 Knife block, bamboo, 5 pcs. 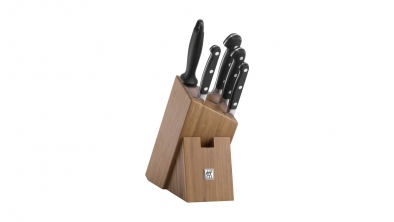 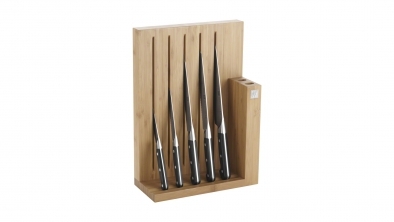 Knife block, bamboo, 6 pcs. 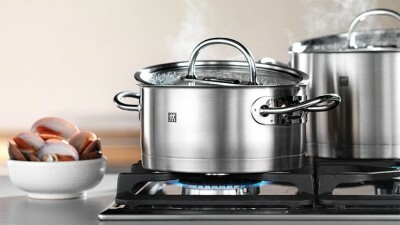 The consistent but at the same time innovative combination of tradition and modern technology is reflected in ZWILLING Pro. 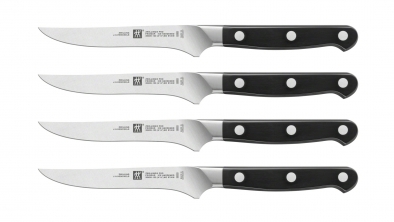 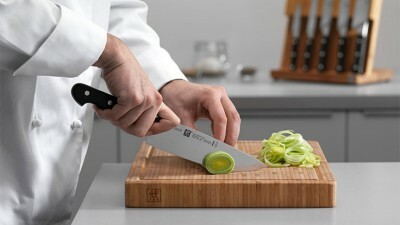 The SIGMAFORGE blades from ZWILLING J.A. 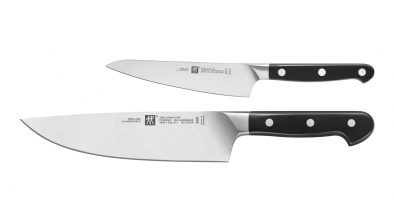 HENCKELS have been specially FRIODUR Ice-hardened for hardness and flexibility. See here how ZWILLING Pro knife arise. 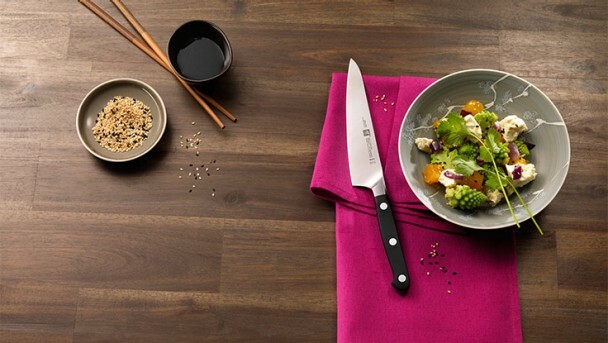 Make sure your using your knives on the best surface. 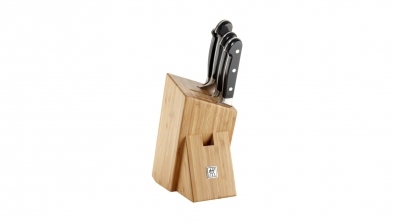 ZWILLING bamboo cutting boards are hygienic, attractive and will not damage your knife.